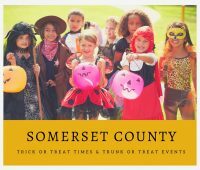 Jersey Family Fun’s listing of Somerset County Trick or Treat Times, Trunk or Treat events, and Halloween Curfews in New Jersey For Halloween 2018. 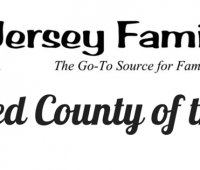 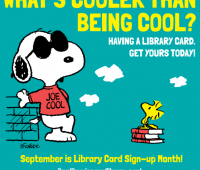 Jersey Family Fun’s listing of Somerset County National Night Out Events in New Jersey on Tuesday, August 7, 2018. 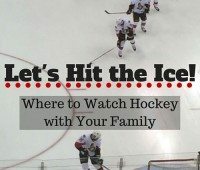 Information on where you can see local hockey teams participate in an NHL hockey or college hockey game in New Jersey, New York City, and Philadelphia. 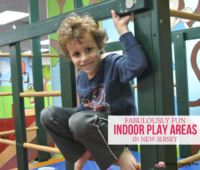 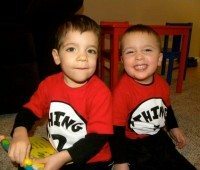 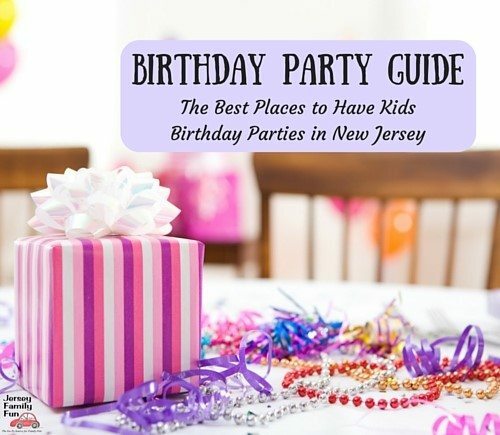 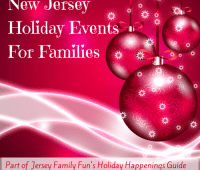 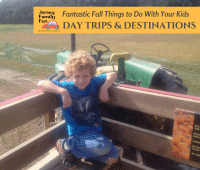 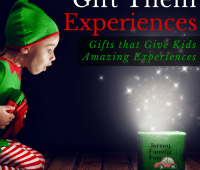 Jersey Family Fun’s list of Indoor Play areas in New Jersey, Pennsylvania, & Delaware, perfect for days when your kids need an indoor place to play in NJ.